Every business in this day and age needs to invest in corporate video production. It is true that the cost of video production is a tad higher than that of textual content development for most industries. However, the cost of video marketing is the same and the impact is exponentially greater. Let us quickly explore some of the facts about corporate video production and marketing. More than four out of every five users on Twitter watch videos. The largest video hosting and sharing platform in the world YouTube has more than a billion active users. Almost half of all users on YouTube and Facebook watch videos for over an hour every week. YouTube alone plays over five hundred million hours of videos every day. On a global scale, more videos are produced and uploaded online in thirty days than visual contents created by television networks around the world in the last thirty years. Nine out of every ten internet marketers use videos. The human brain is capable of processing visuals sixty thousand times faster than words or texts. Videos account for almost four fifths of all online traffic right now. Three out of four executives interviewed by Forbes said they watch videos related to their work before checking out the website of the marketer, potential vendor or prospective client. With videos on your website and in your sales & social funnels, your company has a fifty times greater chance of being listed on the first page of Google for the targeted keywords. Interestingly, the average cost per lead generated through online marketing using videos is three quarters of the cost bore by businesses not using videos. There are many other fascinating realities of video production and marketing. More than three out of five consumers buying something online do so after watching the videos of the respective brands, either online or on social media. Videos shared on social media generate exponentially more shares than text or even images. However, you also need to have a perfect strategy. For instance, videos used purely for marketing must be shorter than two minutes as they get the maximum engagement. Technical videos can be longer but not those that would be circulated through social media. 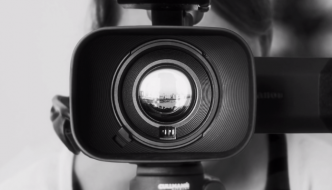 There are a few simple ways corporate video production can improve your brand. First, videos would expand your outreach. Uploading new videos constantly will create a certain degree of omnipresence in the virtual world, most importantly on social media. 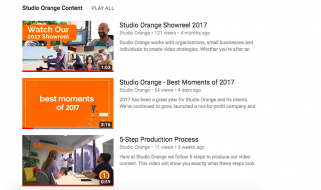 Second, videos would help you to connect with your existing and new audience. Visual communication is more effective than textual correspondence. Third, videos will establish trust and be more convincing to help your target audience decide to make a purchase or to sign up for a service your company offers. Fourth, videos will establish your company as a brand, as an authority in your industry or niche. Videos will help transform your audience, leads and customers into followers. Many will become your fans. While video production and marketing have a plethora of benefits, many of them will be elusive if something goes wrong in the whole process. Your company needs a perfect strategy, one that is desirably effective and sustainable. You want your target audience to be impressed by your videos. This cannot happen if the videos are created by amateurs. You need videos to be optimized so they can be easily searchable and redirect enough traffic to your official website or online store. This will not happen if professional video producers don’t work in synergy with search engine optimisers and video marketers. You would also need the video to be perfect in every aspect. This demands creative and technically deft minds. The ideal approach to corporate video production in Perth is to hire professionals who have equal expertise in high quality videos and animation, script-writers who excel at storytelling, designers and illustrators who can create a world within the video that would be captivating, editors who are experienced in fine-tuning marketing videos or commercials and marketing strategists who can weave a narrative for the videos to have the most profound impact. A video must be professionally shot. There is a plethora of digital cameras available today. The availability and affordability of cameras are not a substitute for experienced videographers who can create the necessary setting for high quality professional videos. The same approach must apply to animation too. Not every designer or artist is capable of producing state of the art animation, graphics or visual effects. Beyond the quintessential high quality of animation and video production, you have to focus on storytelling. Online videos can only establish a connection with the viewers if there is a story to tell. Most marketers and even video producers try to dazzle their viewers and that downplays the significance of a story. The essential message that one needs to convey should be professionally scripted and astutely edited to actually deliver it to the viewers in a way they would relate. There is no dearth of random videos online. Most of them don’t generate any substantial views, certainly not likes or shares. Only high quality animation or videos with impeccable storytelling will manage to draw the desired attention. There are many such variables that must be worked on before, during and after corporate video production. Companies can choose professional actors for their videos or they can use their own executives, perhaps the staff. Both strategies can work. It depends on the type of video, the message being conveyed and if the people being considered can help the storytelling and connect with the audience through the visual medium. 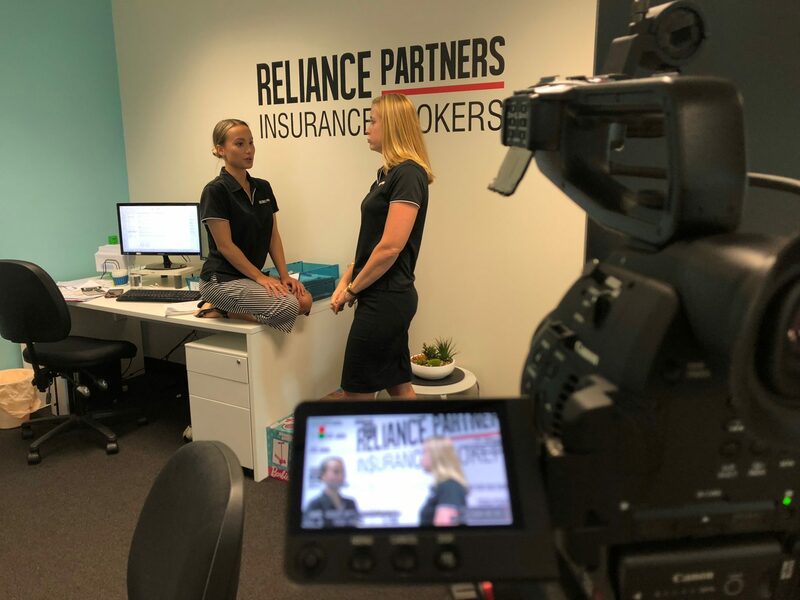 Nothing but the most well crafted and effectively marketed corporate video will enhance the outreach of your company, improve your brand and generate a much greater following than you have right now. How Much Does Video Production Cost In Perth?